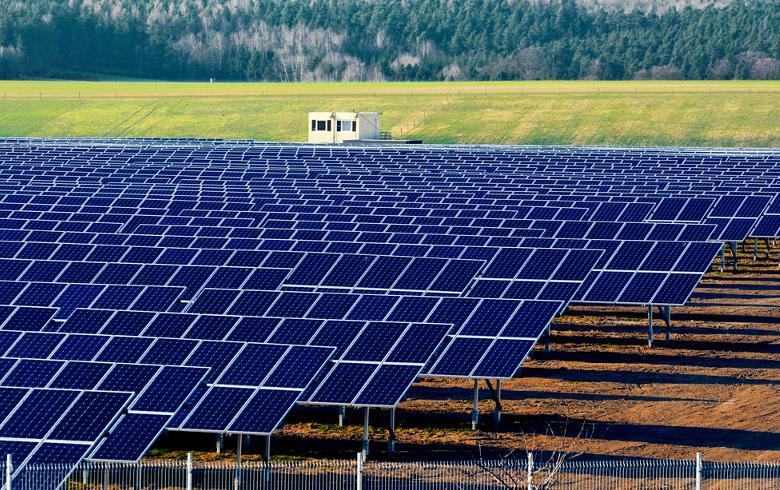 February 14 (Renewables Now) - German utility EnBW Energie Baden-Wuerttemberg AG (ETR:EBK) has signed a 15-year power purchase agreement (PPA) for the output of a 85-MW solar park in northeastern Germany that will be built by project developer Energiekontor AG (ETR:EKT). 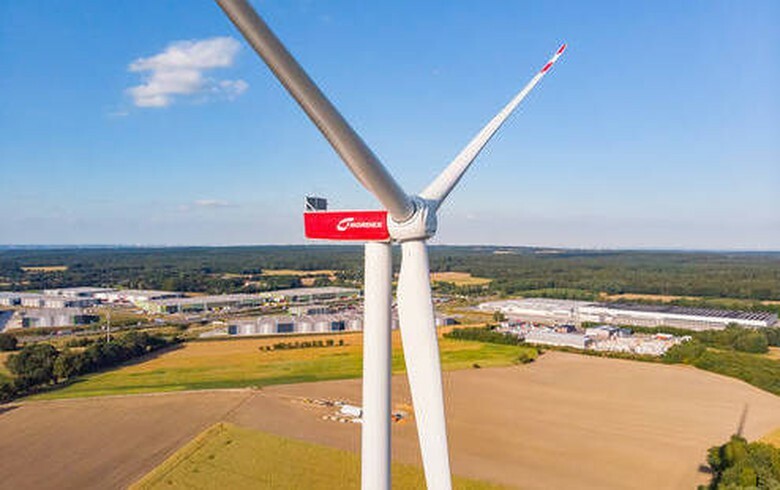 Energiekontor said Thursday that the PPA between the two companis was the first of its kind in Germany as it will make possible the realisation of a solar project that will not receive any subsidies under the German Renewable Energy Sources Act. 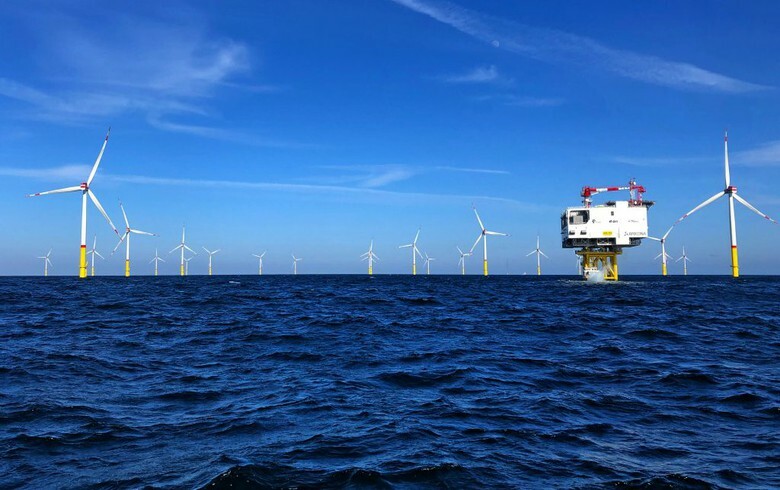 The PPA specifies that EnBW will purchase 100% of the wind electricity at a fixed price, assuming that the total output over the term of the contract will be approximately 1.3 TWh. 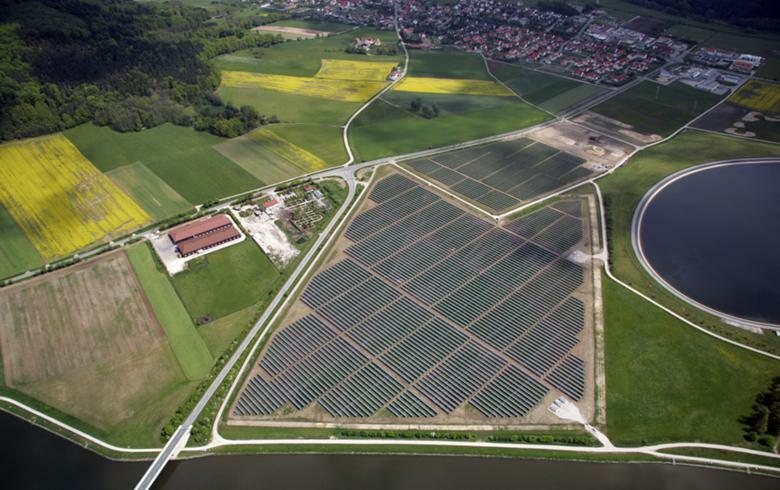 Energiekontor’s solar park will be located east of Rostock, with commissioning set for the end of 2020. 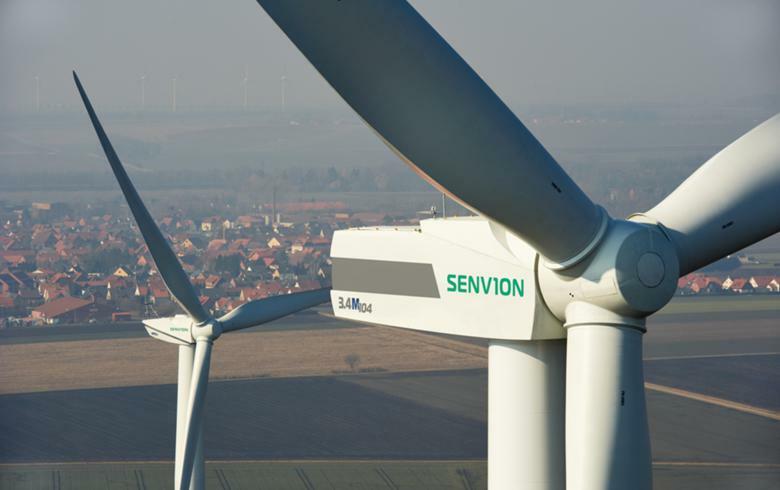 The expected annual output is around 88 GWh which would be enough to power 25,000 households. 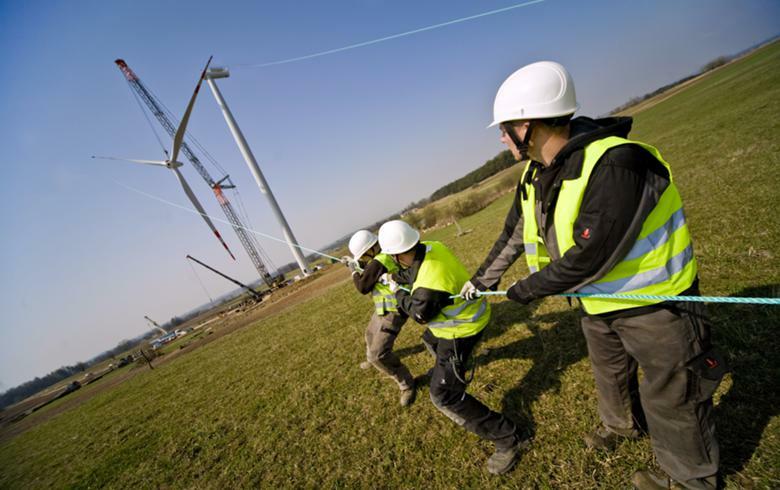 "The market for PPAs has already seen strong growth internationally in recent years. 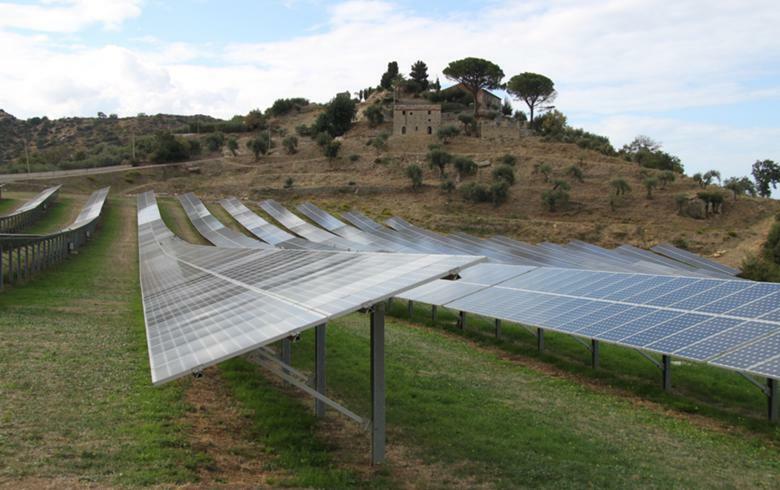 Our collaboration with Energiekontor is a key step in the implementation of solar power projects without state subsidies, including in Germany," said EnBW's head of Trading, Peter Heydecker.